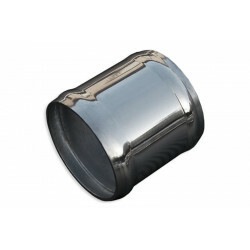 Dimensions (core): 450x300x76mm, Dimensions (total): 580x300x76mm, with inlet and outlet re-welded to one side of the device. 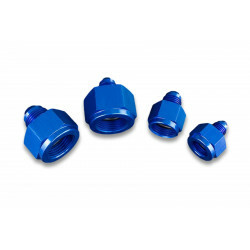 Inlet and outlet diameter: 76 mm. 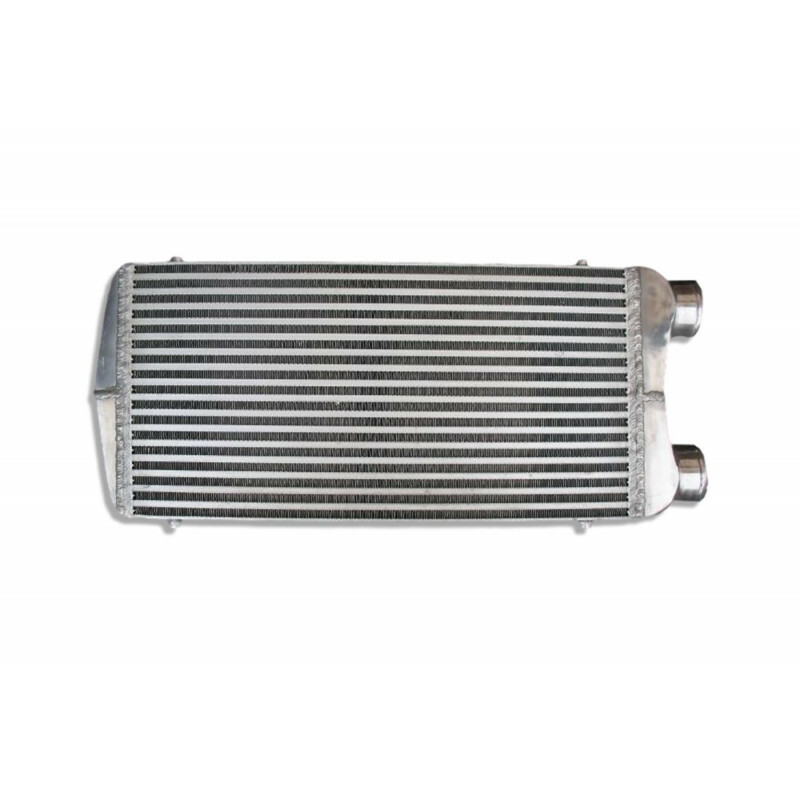 The intercooler can be installed in the engines, the power of which does not exceed 380 BHP. 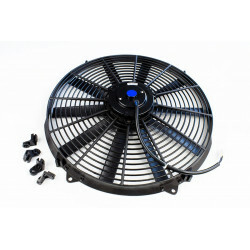 The performance of the core is remarkable and the thick walls made of superb quality polished aluminum grant exceptional durability, perfect cooling, and effective air flow (in contrast to the intercoolers installed in delivery vans, the inlet is unlikely to be clogged). 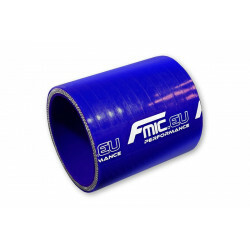 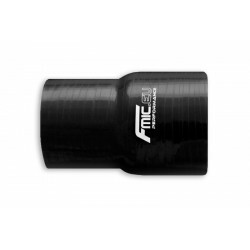 The offered product is a perfect replacement to the stock intercoolers, increasing the performance of the car by boosting engine power and torque. 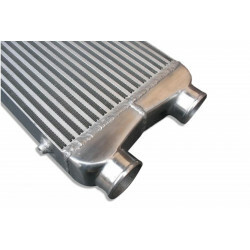 The intercooler is a perfect solution for all the cars, in the case of which the turbocharger and exhaust manifold piping are located on the same side of the car. 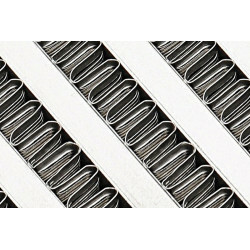 Our intercoolers are the only ones in Europe, the efficiency of which has been checked up to 10 bar – they are capable of withstanding such a high pressure without any damages or distortions. 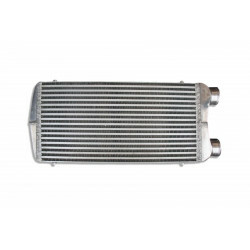 Unlike similar intercoolers available on the another tuning e-shops, all of the products offered by our company incorporate new, notably more efficient, second type cores! 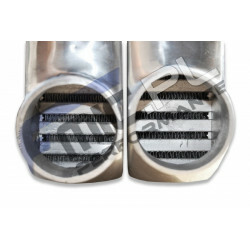 In the case of the older cores (on the right), there was a large gap between the consecutive fins. 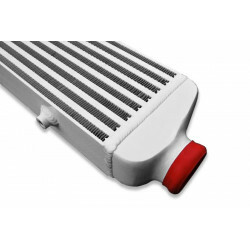 What is more, the fins were installed in a single row (while looking at the inlet, it was possible to see the outlet as well). 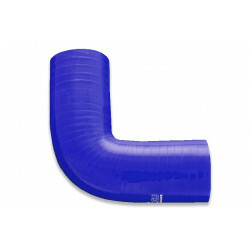 The aforementioned design features resulted in poor cooling, as the temperature of air flowing through it was not decreased to a satisfactory extent. 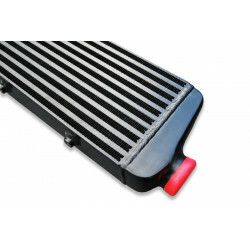 New intercoolers offered by our company are equipped with fins that are installed in a dense manner, therefore massively increasing the cooling capabilities! 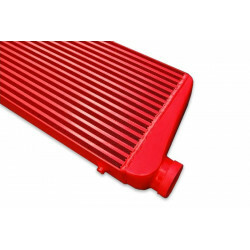 What is more, the external radiator presented above has incised (ventilated) fins, thanks to which the heat loss is much quicker.